The move, which follows a 0.75ppl rise in June, will take the Muller Direct standard litre price to 28ppl. 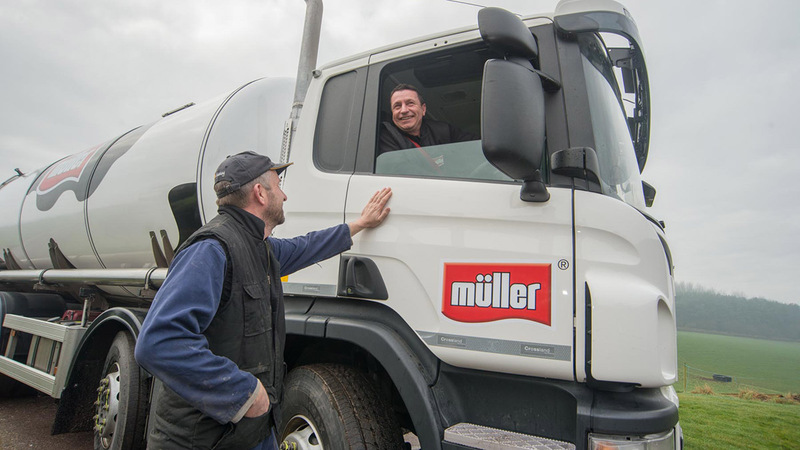 Muller has confirmed its dairy farmers will see a 1.25 pence per litre (ppl) increase from July 1. Muller’s milk supply director Rob Hutchison said it was reflective of the strengthening in returns from wholesale cream and butter markets. He said: “Markets are continuing to improve after a challenging period and we are pleased to reflect this in higher milk prices. “Whilst global market volatility will remain a constant factor going forward, Muller Direct farmers are embracing the range of tools we are offering which are designed to help them manage milk price volatility. “In practical terms our farmers now have the means by which they can continue to benefit from upsides in the farm gate milk market but they are now far better protected from the downturns thanks to innovations like the Muller Direct fixed price contract and the futures contract option.